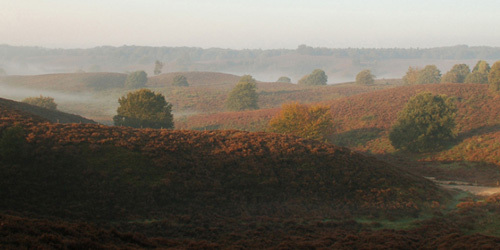 Veluwezoom is characterised by forests, heaths, drifting sands, country estates and a rich variety of natural beauty. 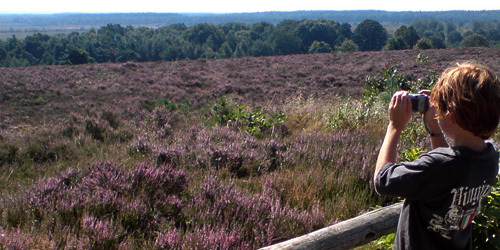 Visit the most scenic part of the Netherlands for a lovely day in nature! Situated to the east of Arnhem in the scenic area between IJsselvallei and Veluwe, the towns of Rheden, Renkum, Rozendaal and Brummen have a great deal to offer. 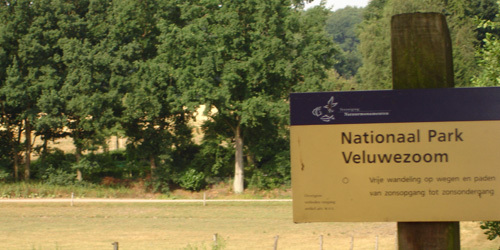 Veluwezoom National Park is 48 km2 of unspoilt nature where you can enjoy the large forests and heaths to your heart’s content - an ideal place for walking and cycling. 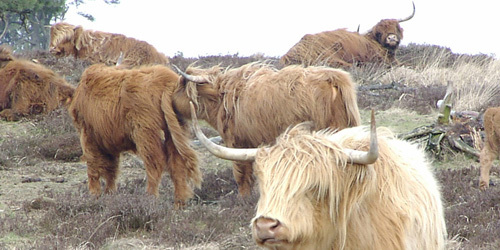 Wild boars and deer call this their home as do the impressive Scottish Highland cattle and Icelandic horses - chances are you will encounter game along the way. 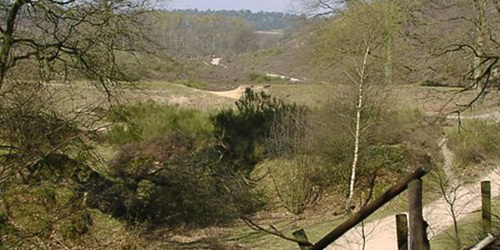 On top of the Posbank you will see a statue by the famous artist Daphne du Barry – Queen Beatrix riding her bike! The starting point for a great many walking and cycle routes, the new Posbank park & ride is definitely worth a visit too. The Vereniging Natuurmonumenten (association protecting nature reserves) displays its exhibition in a giant “tree”. The villages of Rozendaal, Velp, Rheden, De Steeg, Ellecom, Dieren, Spankeren, Laagsoeren, Brummen and Eerbeek are unique, each with its own charm. They boast an abundance of sights, including Midachten country estate, Rozendaal Castle and the Gelders Geological Museum. For a fun day out with the kids, visit De Spelerij/De Uitvinderij, Brugkabouter or the TV Toys Museum. They will have the time of their lives here. And how about taking the steam train from Dieren to Apeldoorn or taking part in activities such as “Down Hill Steppen” (Down Hill by Scooter) at the VVV Tourist Centre in Rheden? The Art route is highly recommended. In addition to all of the above you can visit a range of events such as the sheep shearing festivities, the Velp Thursdays and the famous Rheden Four Day Cycling Event.